Timing looks spot on to me. Let me know if you disagree. I got a different code reader and now the code that is popping is P0011: P0011 - Bank 1: Camshaft A (Intake): Retard Setpoint not Reached (Over-Advanced) . I also get a rattle usually at mid rpm's that sounds like it is coming from the back of the vavle cover (timing chain) I saw no indication of wear on the valve cover or head that I could see. The rattle seems to occur when the car is warmed up more and also don't do it as much on new oil. I'm wondering if I have an oil pressure issue due to sludge and the timing tensioner is getting slack causing the rattle and the timing off code. I have run the first course of autorx and am now in the rinse phase. No change. I think my next step is to get a oil pressure gauge and see where I'm at. Any input would be appreciated. 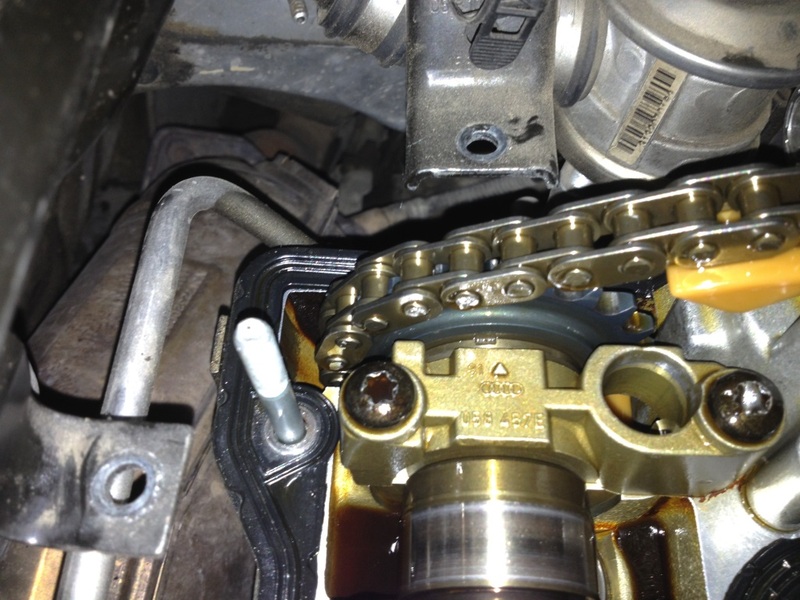 Your timing chain tensioner is either on its way out or isn't getting enough oil, that would explain the P0011 and rattling. Car behaved exactly like it did before I replaced the tensioner. I also replaced the front cam position sensor since they are cheap. I'll see if I can get an oil pressure gauge that will work. Will one of the loaners from autozone fit? Looks like it threads in in a spot on top of where the oil filter mounts. Seems low. What do you guys think? Since my oil pressure is close to spec I'm back to thinking I have a timing chain tensioner issue even though I already replaced this once. Maybe I got a bad one or the screen on the tensioner is plugging up. I went ahead and ordered a new one. This time I went with an OEM. I'll report back. How did that tensioner work out for you? It did the trick. I still here a slight buzz sometimes at startup and certain low rpm's. Usually when I am getting close to oil change time. I think it was always there, I just now have a sensitive ear for it. 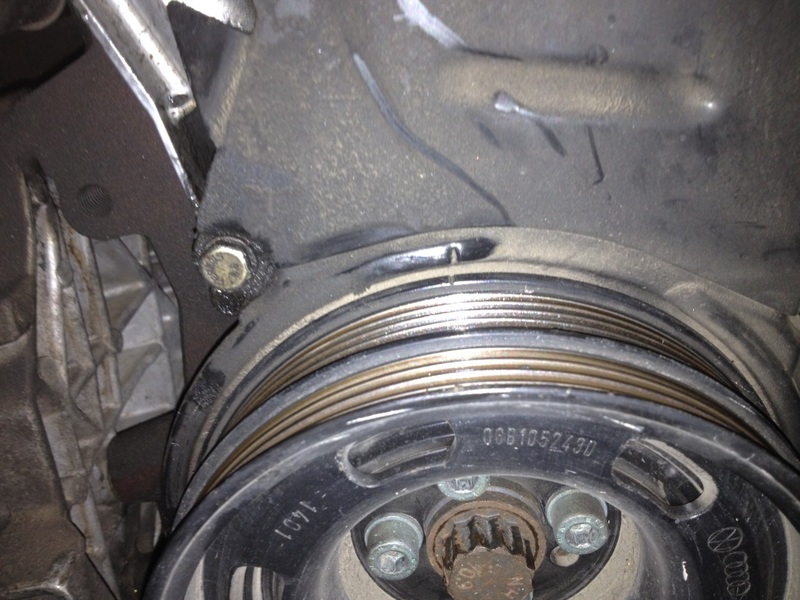 Timing Chain tensioner fixed the rattle but didn't fix the P0340 code. 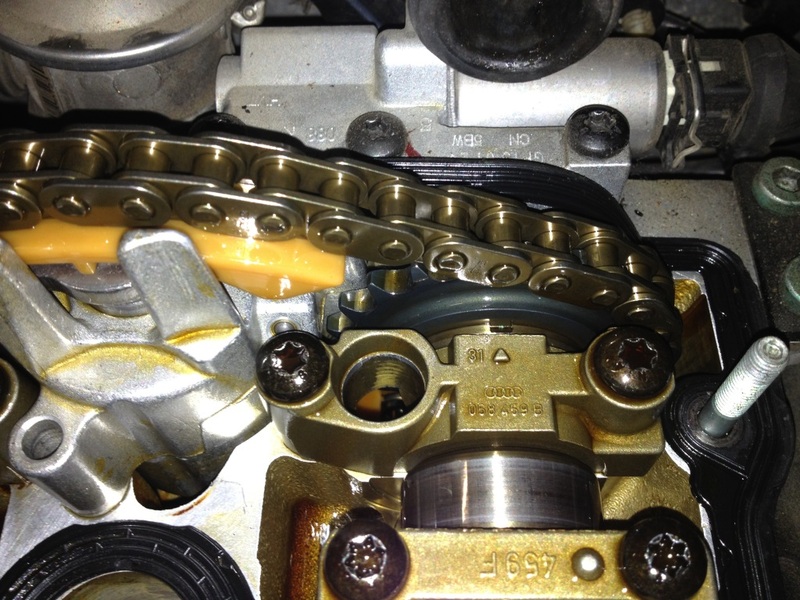 Finally figured out that the timing chain that connects the cams was stretched. I replaced the chain and no more code and got some lost power back too. Hope this helps someone in the future.